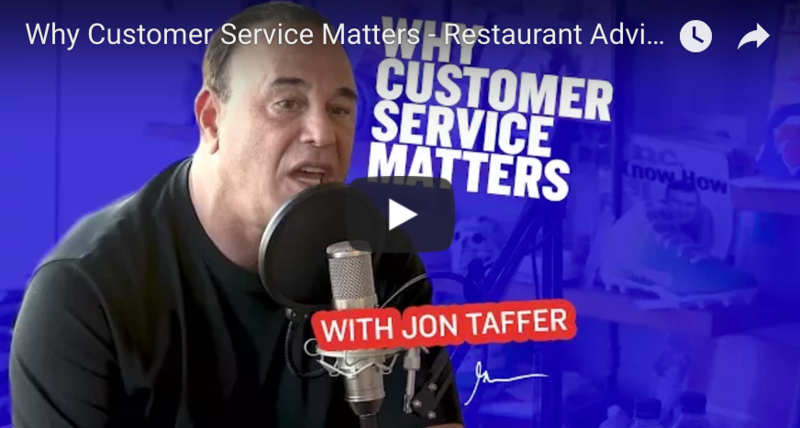 We’re hooked on this video from Hospitality industry legend John Taffer on the difference it makes to your business when you give them a reason to come back. Jon Taffer is a bar consultant, television personality, founder and owner of his own media company, and author. He is best known as host of the reality series Bar Rescue on the Spike television network. Here he explains to Gary Vaynerchuk and a caller how to retain a high value customer for just six dollars.